UMOA (West African Monetary Union) and ECOWAS (Economic Community of West African States) member citizens do not require a work visa. For a short business visit a visa is required. Generally a mission statement from the employer, identity proofs, employer contacts in home country and return tickets and a valid travel insurance proof are required. To stay any longer (up to three months), a permit to stay is required. Individuals' social security contributions are withheld monthly by employers and are computed on the basis of gross remuneration paid, including fringe benefits and bonuses. To prevent double soda I security taxes and to assure benefit coverage, Senegal has entered into a totalization agreement with France, which applies for a maximum period of three years. 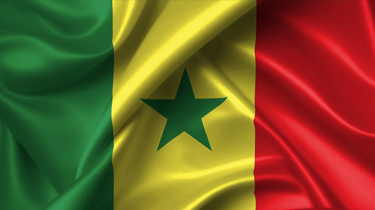 Thinking of contracting in Senegal?